The Commerce Department report on Tuesday added to solid payrolls, retail sales and industrial output data in suggesting the economy got off to a strong start in the third quarter. The steady flow of upbeat economic reports has bolstered views that the Federal Reserve will raise interest rates in September. “The Fed is likely to take further reassurance that housing is on an improving trend and this should add to the view that the economy is in more normal territory,” said John Ryding, an economist at RDQ Economics in New York. Groundbreaking increased 0.2 percent to a seasonally adjusted annual pace of 1.21 million units, the highest level since October 2007. June's starts were revised sharply higher to a 1.20 million-unit rate from the previously reported 1.17 million-unit pace. Housing starts have now been above a one million-unit pace for four straight months. Economists had forecast groundbreaking on new homes rising to a 1.19 million-unit pace last month. The dollar extended gains versus the euro after the data, while prices for U.S. Treasury debt fell. U.S. stock index futures pared losses. Housing is getting a tailwind from a tightening labor market, which is encouraging young adults to move from their parents' basements and set up their own lodgings. The firming housing market is bolstering profits at Home Depot. The world's No.1 home improvement retailer reported better-than-expected quarterly same-store sales and raised its full-year sales and profit forecast on Tuesday. In July, groundbreaking for single-family homes, which accounts for the largest share of the market, surged 12.8 percent to a 782,000 unit pace, the highest level since December 2007. Single-family home building in the South, where most of the home construction takes place, rose to the highest level since January 2008.
tarts in the Northeast tumbled 27.5 percent after being boosted in recent months as builders took advantage of tax incentives for real estate development in New York that expired in mid-June. However, single-family starts in the Northeast rose to the highest level since October 2013. Groundbreaking on single-family housing in the West increased to its highest level in nearly eight years. While building permits fell 16.3 percent in July to a 1.12 million-unit pace, that followed three straight months of hefty increases. The decline is likely related to the expiration of the tax incentives in New York. Building permits in the Northeast plunged 60.2 percent last month. 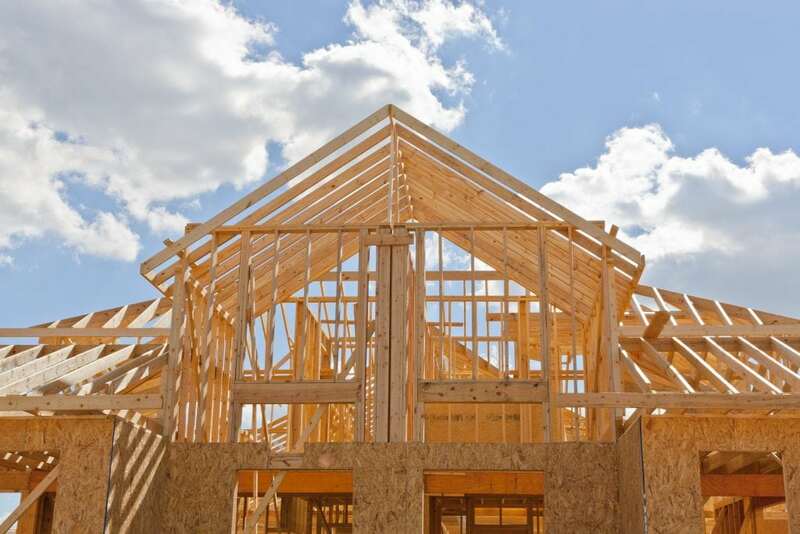 The weakness in building permits is likely to be temporary after a report on Monday showed confidence among homebuilders climbed to a near 10-year high in August. Single-family building permits slipped 1.9 percent in July. Multi-family building permits tumbled 31.8 percent.